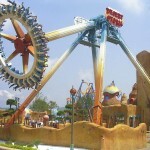 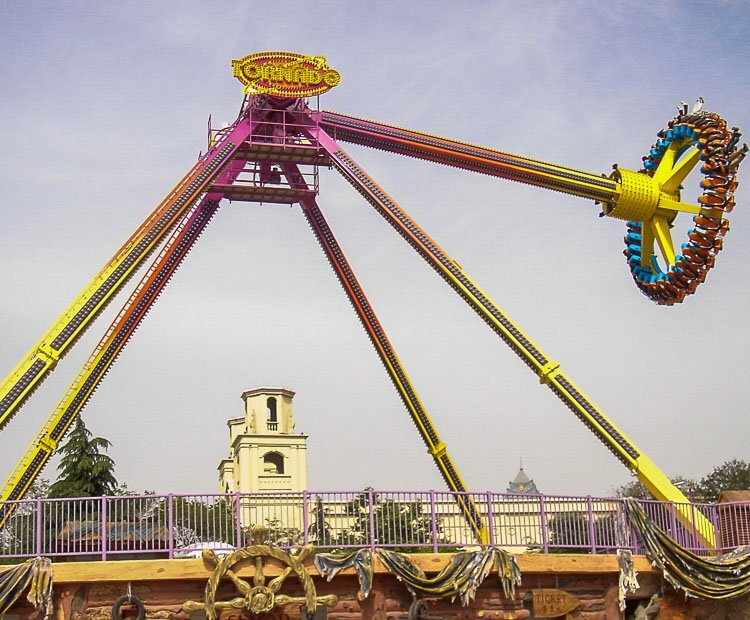 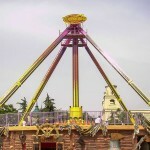 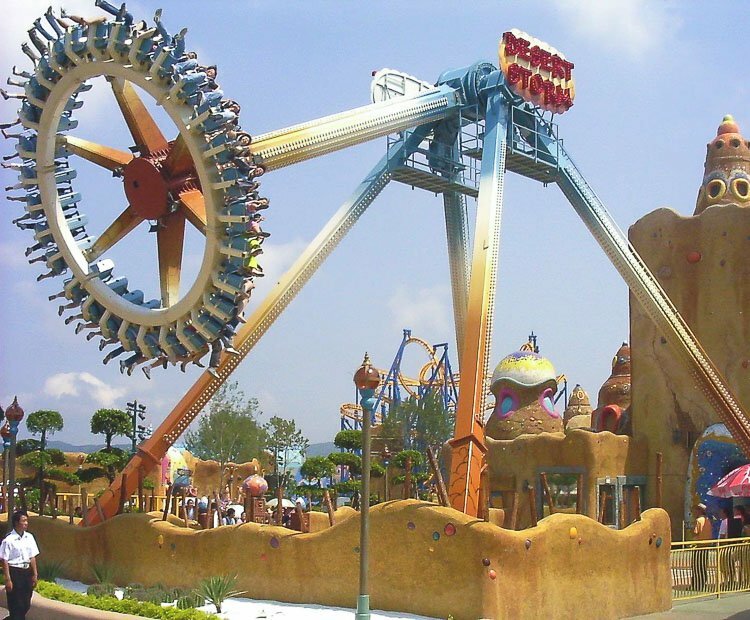 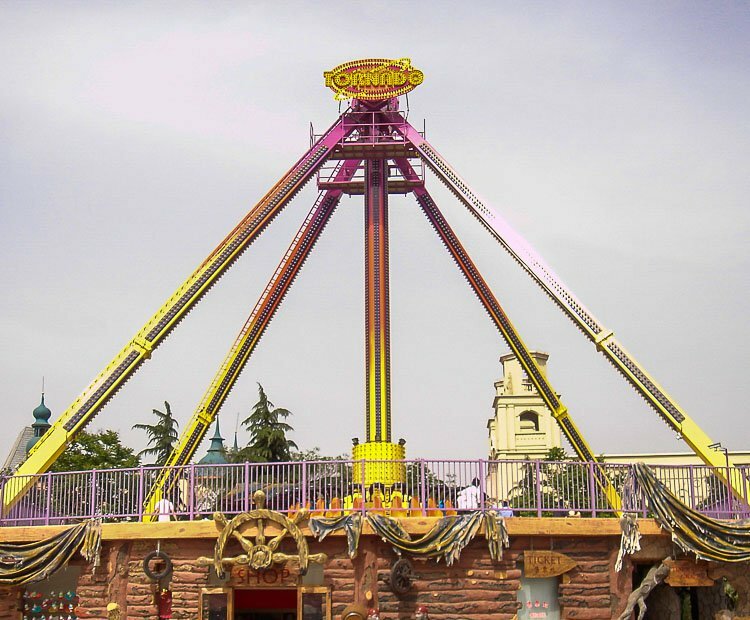 This pendulum ride treats your guests to the thrill of their lives. 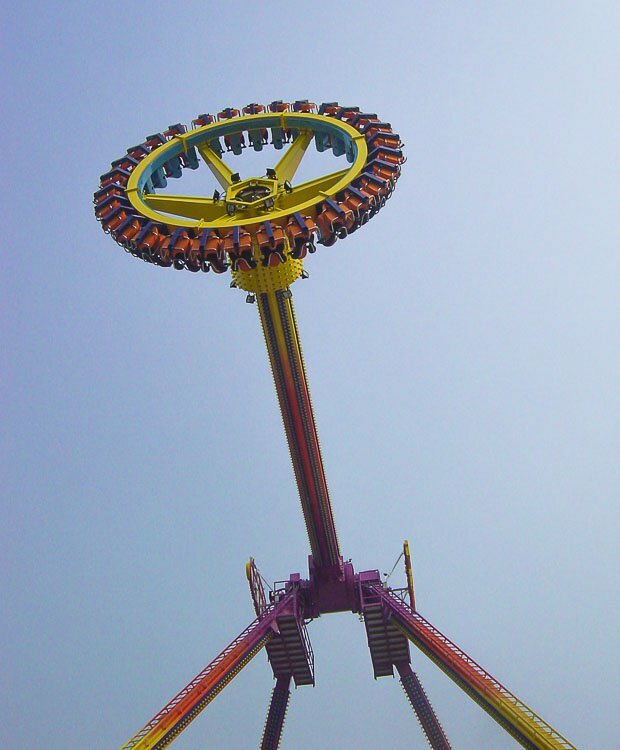 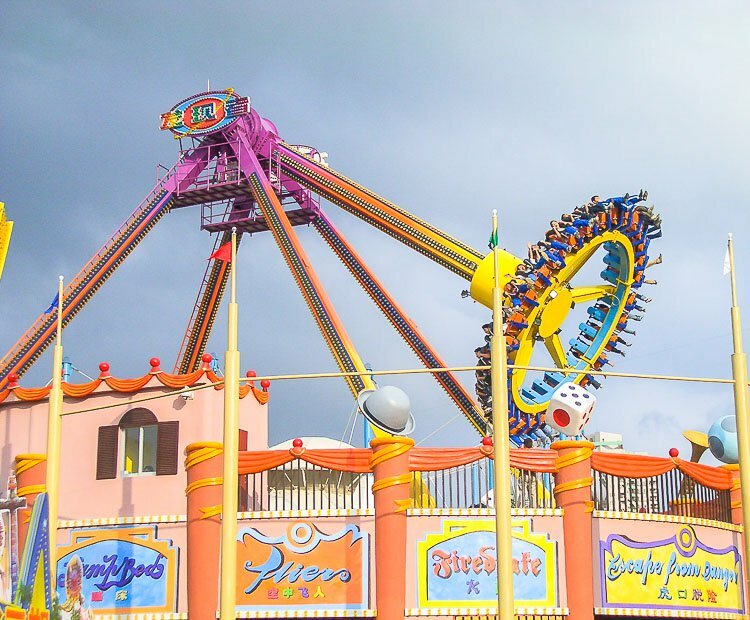 Suspended from an overhead axis, Discovery riders will soon experience the rush of land and sky meshing into one as they fly head over heals through the dual swinging and spinning motions. 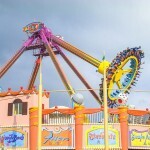 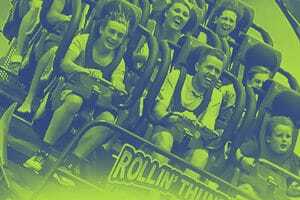 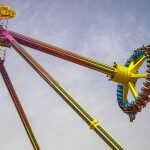 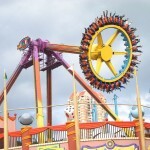 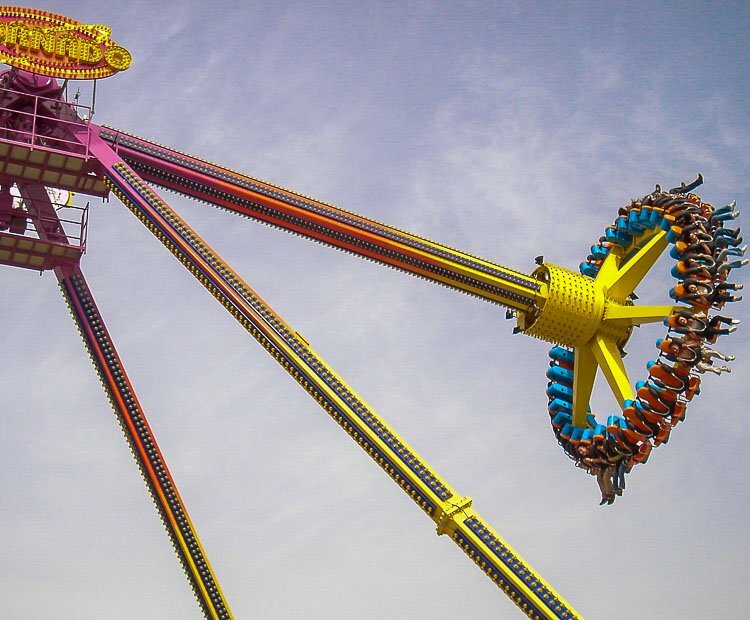 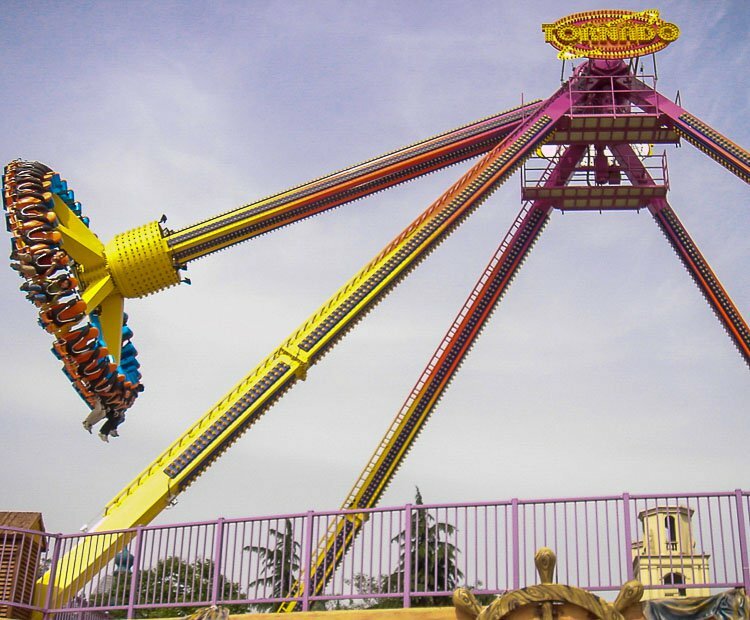 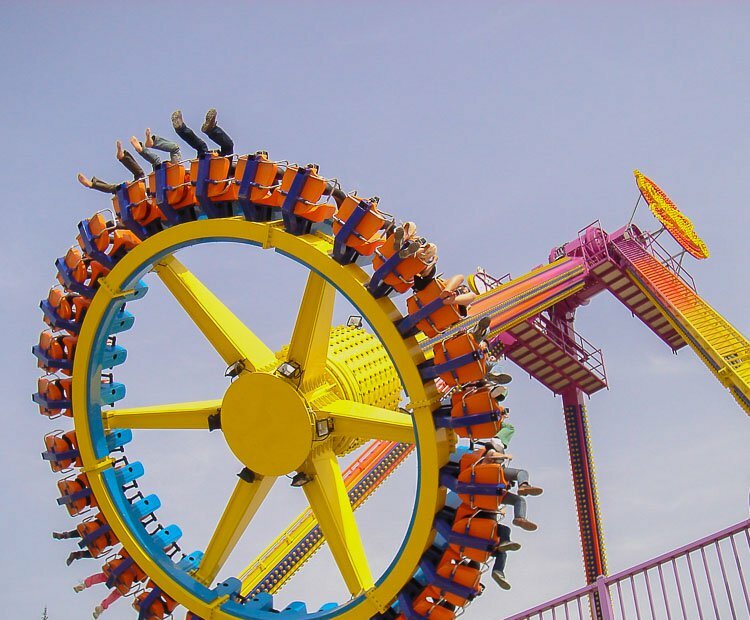 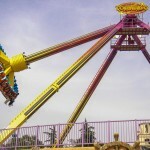 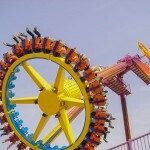 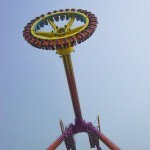 Once the 30 riders are secured via over the shoulder safety harnesses, the deck drops and Discovery begins its fury, taking thrill-seekers on the ride of their lives.While the entire ride is driven back and fourth, riders are spun in endless circles delivering G forces and sensations that need to be experienced to be believed. 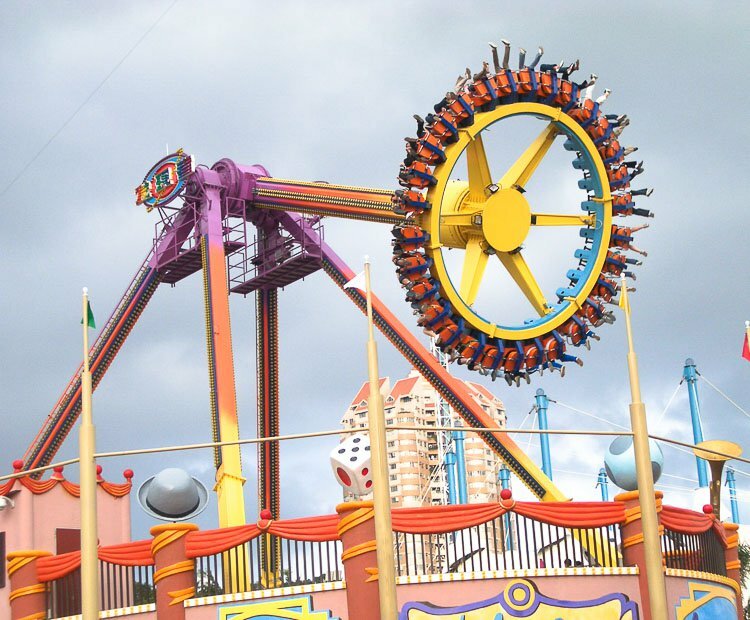 Do you need more information about Discovery?